Through our Online Degree for International Students program, you can earn a 2-year Associate degree in Business Administration or Economics without ever leaving home. 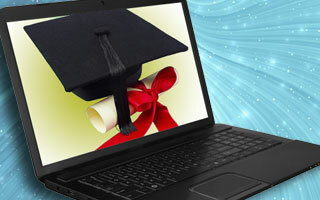 You may also choose any online classes we offer. Students who complete the West program may also "transfer" to a university F1-Visa or online program as a 3rd year student to complete the last two years of a Bachelor's degree. Enroll in English Second Language (ESL) courses to earn credit by the University of California and California State University systems. You can enroll in General Education courses while enrolled in our intensive, ESL courses. Enroll today for a transformative pathway. It typically requires two-years of full-time study to earn an Associate of Arts (A.A.) or Associate of Science (A.S.) degree. It may be earned at a community college, trade-school or private institution. An Associate degree can qualify you to enter a number of satisfying careers in business, technology, or health care, or it can satisfy the first half of the requirements needed to earn a Bachelor’s degree. 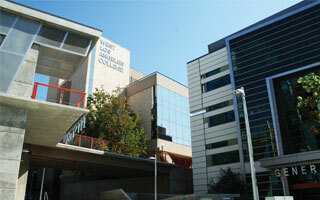 West Los Angeles College is an accredited California Community College. Our tuition is much more affordable than that of other online degree programs and West has been praised for the quality of its outstanding program by the Accrediting Commission for Community and Junior Colleges of the Western Association of Schools and Colleges. West course credits transfer to major universities throughout the United Stated including UCLA, UC Berkeley, the California State Universities, USC, Stanford, and New York University. 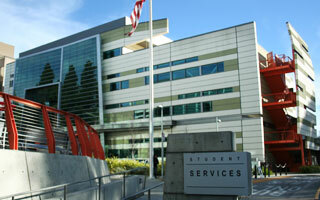 Unlike some online degree programs, the West program is connected to an actual physical location. 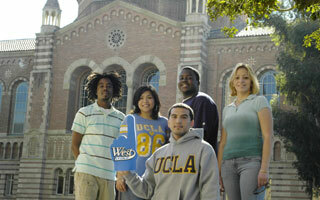 Since 1969, West has served residents from greater Los Angeles, around the United States and international students. We are part of a 9-campus community college system founded nearly 90 years ago. And, West is part of the greater California public higher education system which includes the UC campuses (UCLA, UC Berkley, UC Irvine…) and the 23 California State Universities. This relationship makes it easier for our students to transfer their course credits to these and other distinguished universities. After completing the Associate degree, West students may advance or “transfer” to major universities where they enter as 3rd-year students (“Juniors”). At the university, the student can complete the second half of the requirements needed to earn a Bachelor’s degree. West is part of the California public higher education system which includes the University of California campuses (UCLA, UC Berkley, UC Irvine…) and the 23 California State Universities. Our tie to these distinguished universities makes it easier for our students to transfer. And, West has relationships with prominent private universities which offer online Bachelor’s degree programs as well as F1-Visa options. West students receive special admissions consideration at these universities. 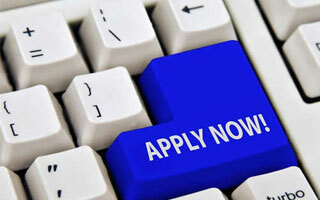 A student may complete the application online. The application fee is $35.00. Applications are accepted all year for the coming Fall or Spring semester. Applicants must have a diploma and transcripts from a Secondary School with official English translation - or - diploma and transcripts from a U.S. high school. 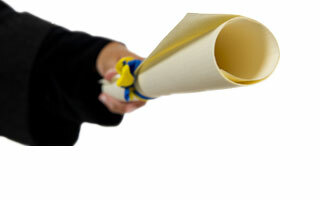 Applicants must also verify that English is their native language or that they have sufficient TOEFL or IELTS score.